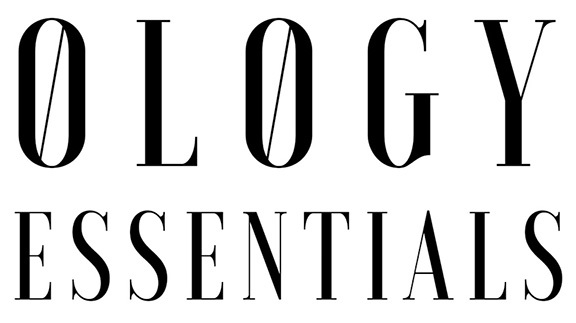 Ology Essentials is a research driven brand of high quality hemp CBD & luxury skin care products. Our hemp is organically grown, third party tested, and CO2 extracted. 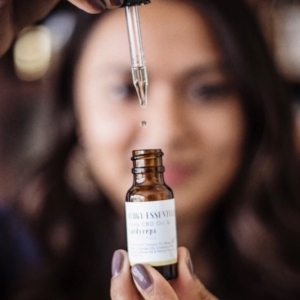 We only use the finest natural ingredients in all of our products – our CBD topicals are organically preserved and naturally emulsified. 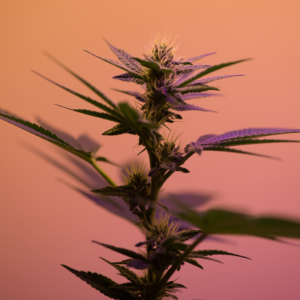 Our NEW Full Spectrum Total contains a full profile of cannabinoids as well as maintaining all of the hemp plants terpenes, lipids, and nutrients. The new feature flavor is made from CO2 cocoa & mint, and we must say – it is divine.